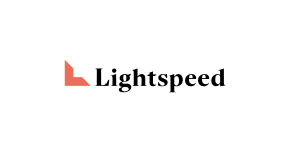 Litespeed Venture Partners is a crypto venture capital manager based in Menlo Park, CA. Litespeed was founded in 1999 and has invested in over 300 companies including blockchain companies. Want more detailed information on Litespeed Venture Partners and more than 180 additional crypto hedge funds and VC funds? Download the Crypto Fund List! Want more detailed information on Litespeed Venture Partners? Get 30+ categories of information on Litespeed Venture Partners and more than 180 crypto hedge funds and crypto VC funds in the crypto fund list.